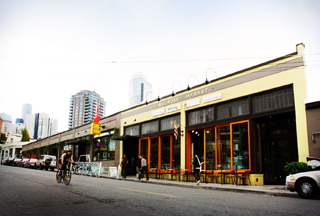 The stretch of Melrose between Pike and Pine is a neighborhood hub. Melrose Avenue between Pike and Pine streets in Seattle is one of those short stretches that promises to lend distinction to any address along it. They just don't make places like this anymore.